First and Ten, Do It Again, Let’s Go, Team! Somewhere there is a picture of my 6-year old self wearing an oversize football helmet, listening attentively to the plays called by my brother, my knowledgeable coach. All of my earliest football experiences involve my big brothers. 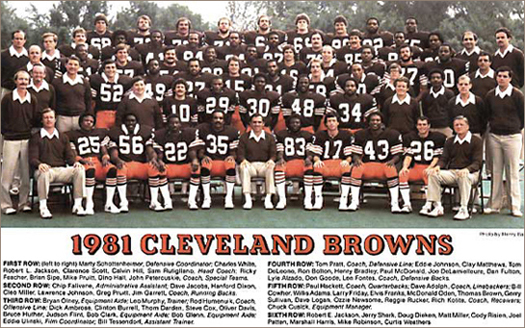 I recall Cleveland Browns games during the “Kardiac Kids” era, watching with Bobby and Ralph, learning early in life the bittersweet responsibility of championing the underdog. My brothers also played football, an important part of their high school experience at Walsh Jesuit. From the age twelve, my brothers were steadily employed. Working tirelessly to pay for the tuition at the private school they attended and contribute to the household income, they took time off work to play football, signalling an enormously important commitment to the game. My brothers love football, as do I. In high school, my friends and I attended every home game, probably because it was one of the only social options available, possibly because we were adept at sneaking beers in to the stadium. Why we thought it wise to smuggle beer into a high school function escapes my recollection. After high school, I attended Ohio State University. I was eager to experience the thrilling Big Ten games, and bought a season ticket my freshman year. 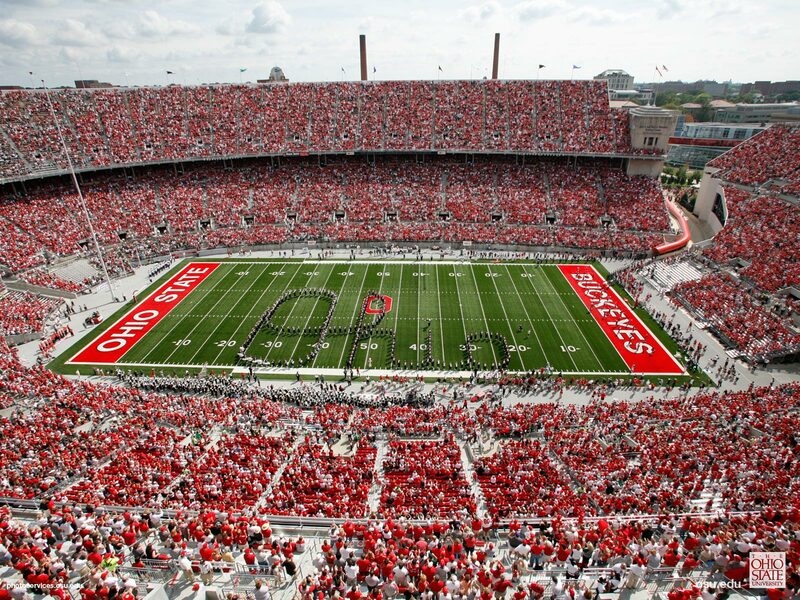 Regrettably, I only went to one game in “The Shoe,” because selling OSU football tickets is an excellent way for college student to make a little extra money. Besides, I attended OSU during Coach Cooper years, the low point of the program. And, I’d scored a job with exceptional pay, but it required I work every weekend, two back-to-back 12-hour shifts Saturday and Sunday. Consequently, with wistful longing I’d ride my bike past the early tailgate set-ups at 6:30 in the morning, and return at 7:30 in the evening to see the remnants of football fun strewn across campus. Alas, college is not a four year party, at least not in my experience. Nevertheless, I still “bleed scarlet and gray,” and I did get to tailgate for an OSU football game once, the year after my college graduation. 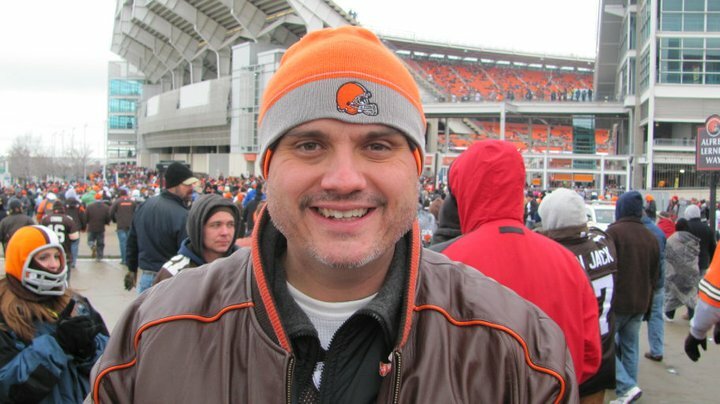 After undergrad, I moved back to Cleveland, rekindling my connection with the Browns and beginning “Loser Bowl,” a yearly tradition of attending the Browns game on or near Christmas Day with my hometown buddy, Larry, and the occasional company of our friends Adam or Bryn. We dubbed this outing “Loser Bowl” because the Browns aren’t exactly winners, and neither were we. Otherwise, we’d have invitations to celebrate the holiday with loved ones; instead, we had the freezing cold, and a heartrendingly bad football team. Chicago has become my home, so my weekly football ritual now entails Chicago Bears games at my local bar, my extended living room. 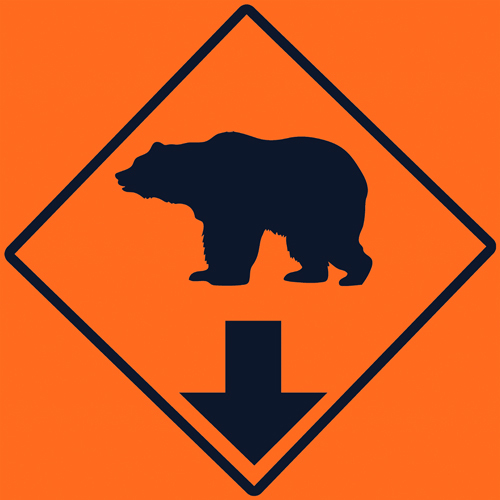 Kicked off at the beginning of the season by the bar’s incredibly generous owner, every Sunday, local devotees of the Whirlaway prepare food for the entire bar full of Bears fans. The food preparation grows more competitive each year, home cooks looking to out-perform one another. Those who don’t cook have the party catered. We watch and feast and unabashedly sing the old-timey Bears fight song every time our team scores: a picture fan devotion at its finest. As the football season wears on, it becomes increasingly pleasant to stay inside in front of the television, eating well, drinking liberally, cheering madly and using a football game as an excellent excuse to spend the day in good company. To Be Perfectly Honest, I’m Not Supposed To Love Football. So, I love it.